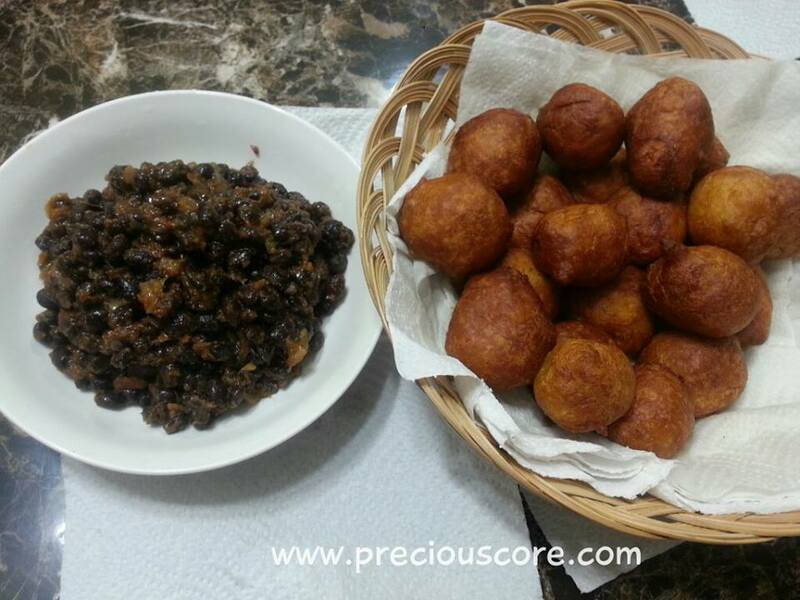 One of the things Cameroon is blessed with is food! 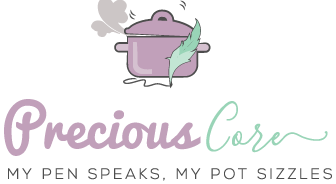 There is so much variety in dishes and so many ways to use main ingredients. 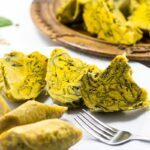 I’m making this post to honour Cameroonian food and tell the world that if you’ve never eaten Cameroonian, then you are missing out on a whole lot. 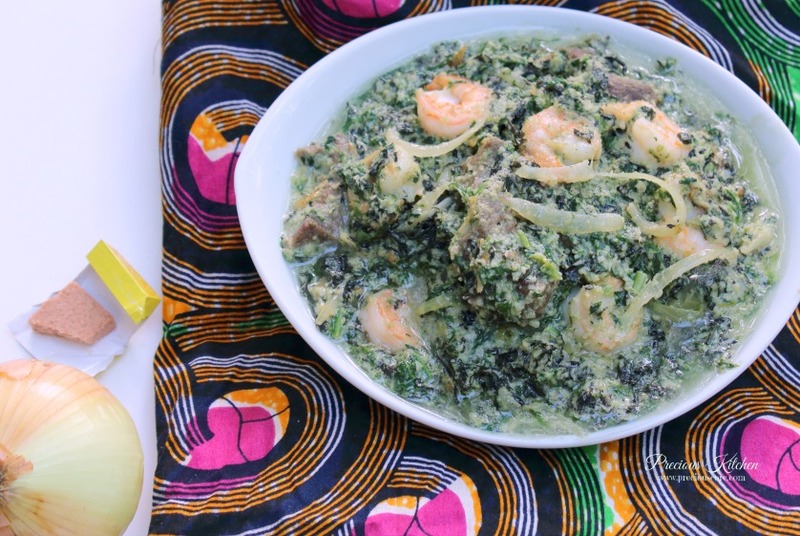 Here are fifteen Cameroon meals the whole world, including you, should be enjoying. 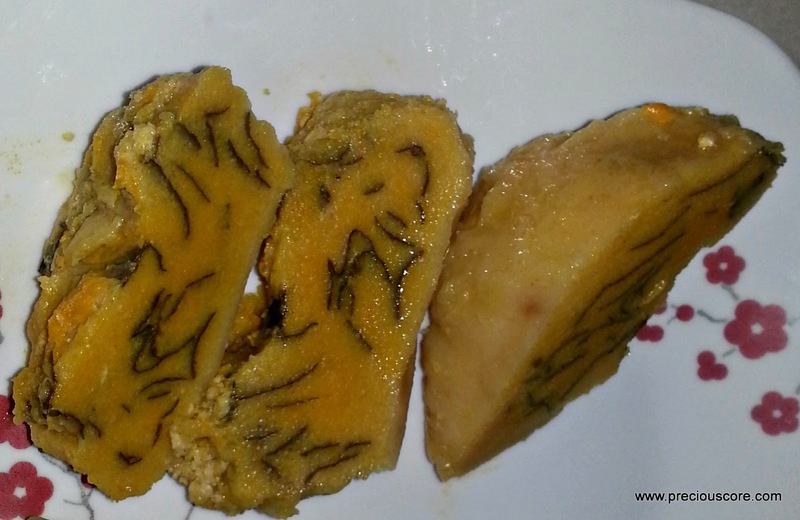 This is a savoury pudding made out of melon seeds, known in Cameroon as Egusi. If cake had a savoury sister, this is it! Get the recipe here. Believe me when I say this is the most ingenious way to cook black eyed peas. 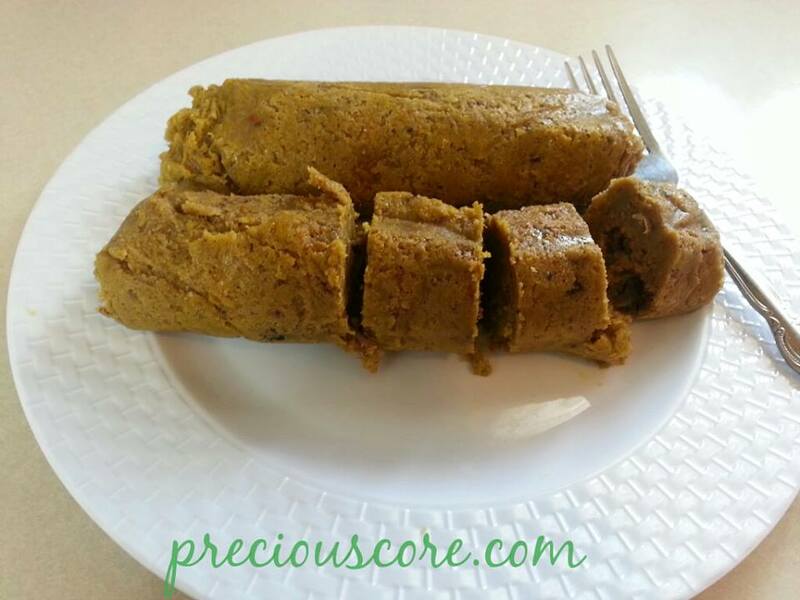 It is an almost melt in the mouth bite that is divine when paired with boiled plantains. Get the recipe here. 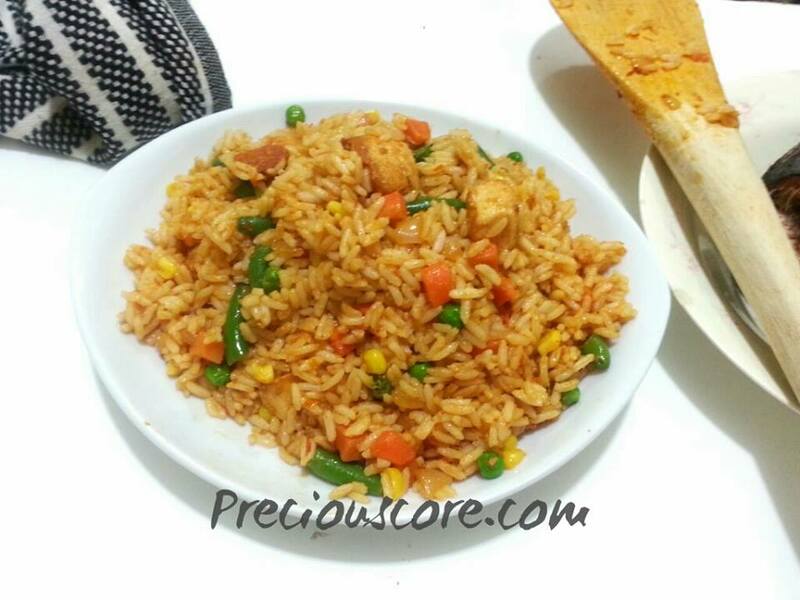 This is the rice of your dreams! Spicy, flavourful, meaty, I could go on and on. Get the recipe here. Nothing beats this combination of chicken and plantain. Nothing! Get the recipe here. 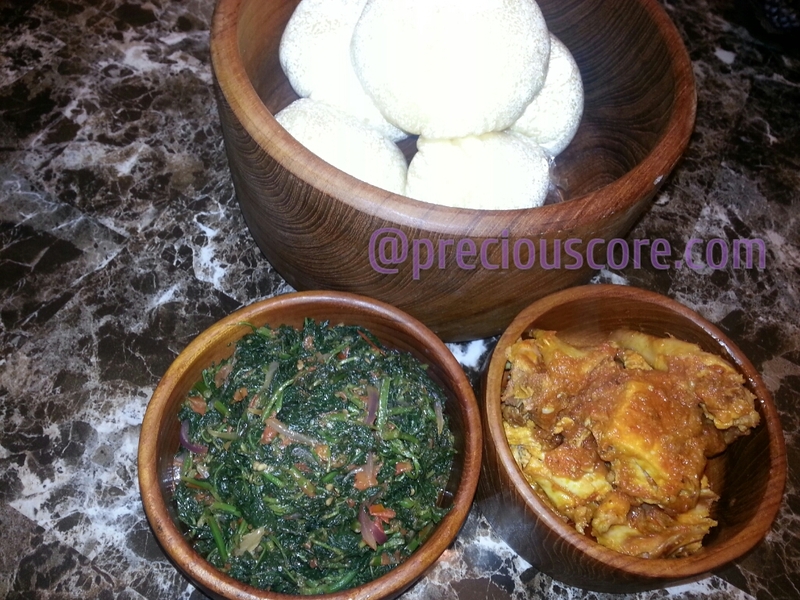 Sauteed greens, smoky chicken and fufu? Yes, please! Get the recipe here. 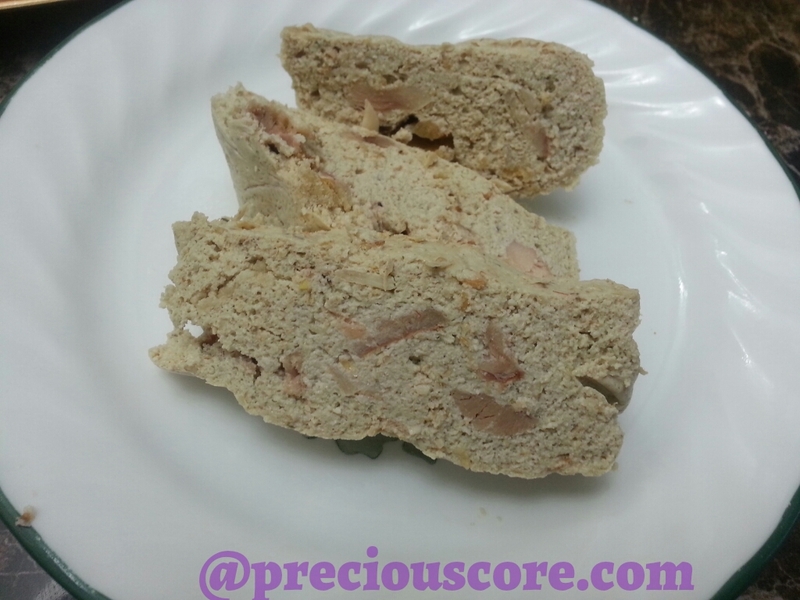 This is pounded cocoyam with a yellow soup made with BIG FLAVOURS. Get the recipe here. The taste of these leafy greens is to die for. Get the recipe here. This smoky spicy grilled fish is fish like you have never tasted before. Get the recipe here. This is a peanut stew made with an abundance of vegetables. Get the written recipe here and the video recipe here. Cocoyams(taro) wrapped in leaves and steamed to perfection. Get the recipe here. This is a specially prepared meal to celebrate the birth of a baby. Get the recipe here. 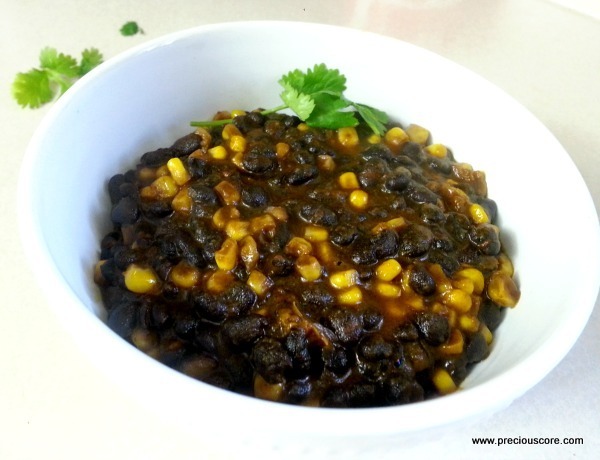 I call this the perfect culinary marriage of corn and beans. Get the recipe here. 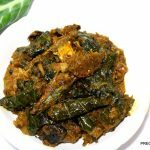 This meal is made up of cocoyams wrapped in cocoyam leaves and simmered with spices. Oh so good! Get the recipe here. This is the most comforting and meaty soup of all time. Get the recipe here. Typically sold on the streets, this is the quintessential Cameroonian meal. Get the recipe here. Which of these meals is calling your name? 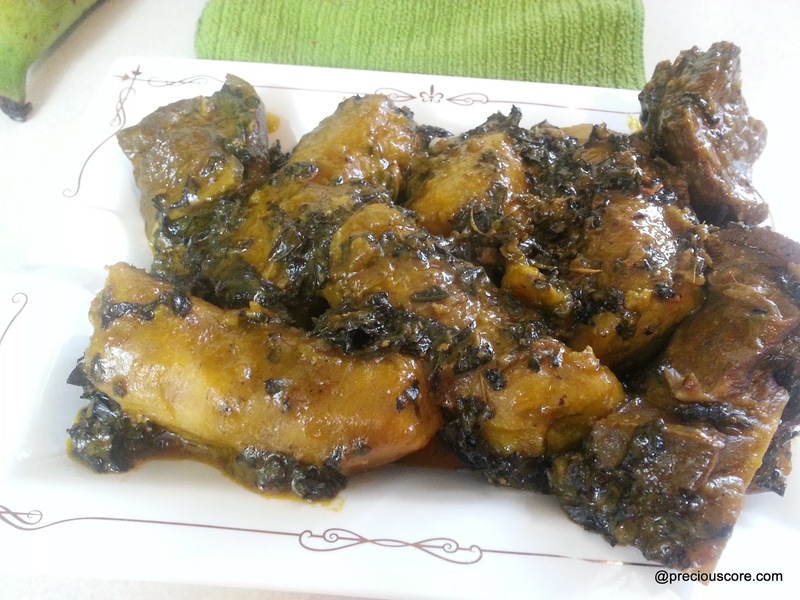 It's amazing how Nigerian and Cameroonian foods share similarities. 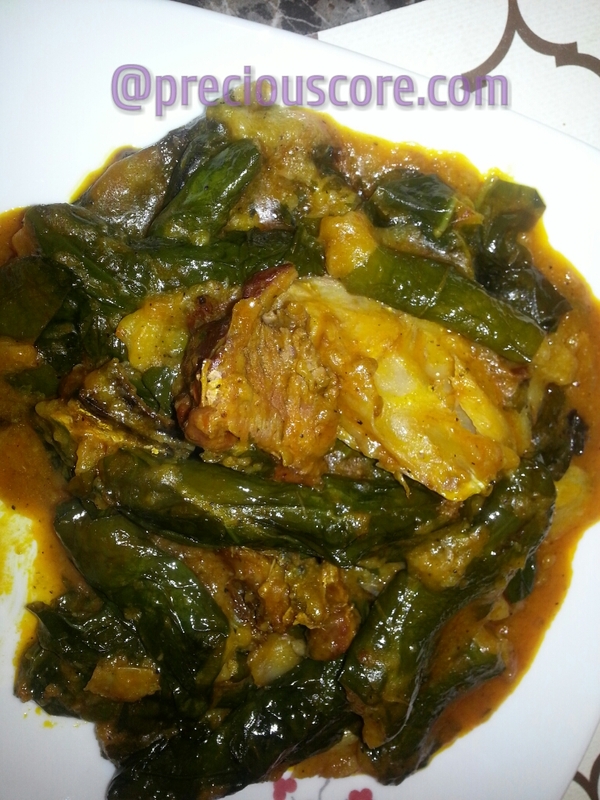 I was so shocked about the Ekwang dish because this same delicacy is called 'Ekpang Kukwo' by the Efiks in Nigeria. Tempting delicacies. Welldone. I know right, Bubu? Ekwang is basically the same thing as Ekpang Kukwo. We are so similar! You froget okongobong, tanchot soup. In fact we get chop man whey deny na yi sabi 15 is just a start. Good job sis keep putting 237 on the map. Hahaha sis, man whey deny na yi really sabi ya. 15 na just starting point. Dah chop dem plenty. Egusi is also Egusi in Cameroon? SO much similarity with Nigerian dishes! 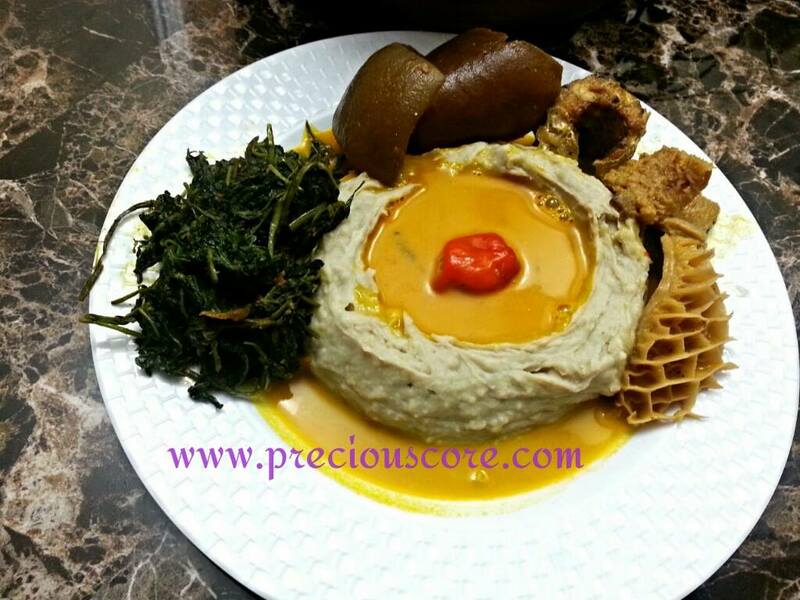 Yes ooo, it's also Egusi in Cameroon. Mouth-watering, finger- licking delicacies❤️❤️❤️. I'm perfecting my skills o. Thanks for creating this platform and sharing?? Awwww. Now I am hungry. This ain't fair. Lol. How are you dear? Your kids are so pretty. Wrong post I know. You must be proud. This makes me feel so fulfilled, Mingo! Thanks for being around. Awww, thanks for letting me know darling! But you didn't leave your name. *sad face* Hope to see more of you. S2C, I'm fine darling. Was just thinking of you. Awww thanks for the compliment. The list is definitely not over. Pepper soup for me. BLESS you for sharing our culture. You have definitely made it to virtually becoming one of cameroon's cultural Ambassadors. congratulations on this. Diane. Hi Diane, I love pepper soup too. 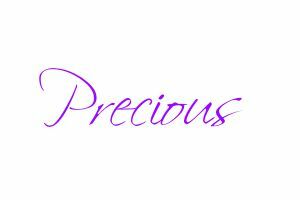 Thanks for your sweet words! GOD bless you abundantly for sharing these Cameroonian delicacies especially the Achu and Yellow soup dear.it can also be refer to as "go round the world" bcoz of the way its been eaten. Awww the list no easy. Delicacies upon delicacies. That peppersoup ooh. But Pre this na Patcha ooh. Wuside plantains and red oyee beans dey. Even my fufu and kwankalang we eat in bakossi i no seeam. Lol. Weldone dear. Its always a pleasure passing thru here. 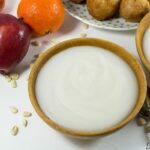 Hi sis….many thank for this list and especially the recipes! 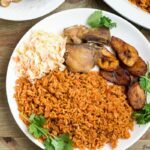 And to think that we have about 100+ dishes in Cameroon, that didn't make the list! 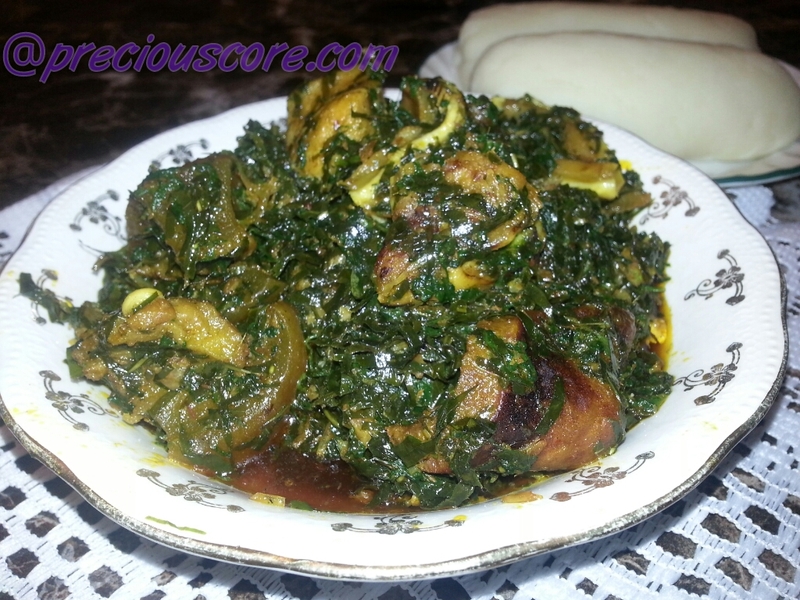 Truly….Cameroon is culinary Capital of Africa!!!! Cheers from your friends at the Cameroon American Council!! You are most welcome. Yes, that's called one finger go round the world. Lol. Thanks for that reminder. Haha, you go cook that fufu and kwankalang show we for Camer Foodies, you hear. Thanks for always stopping by, dear. You're welcome, sis. I love that name: Culinary Capital of Africa. Now I want to go cook some Jollof. I'm sure you would have loved Ndole if you tried it. Thanks for stopping by, dear! Hi Daddy's girl, so glad to meet you!! Do you remember the names of the meals you ate in Limbe? Thanks for stopping by, dear! Hope you come around more often. 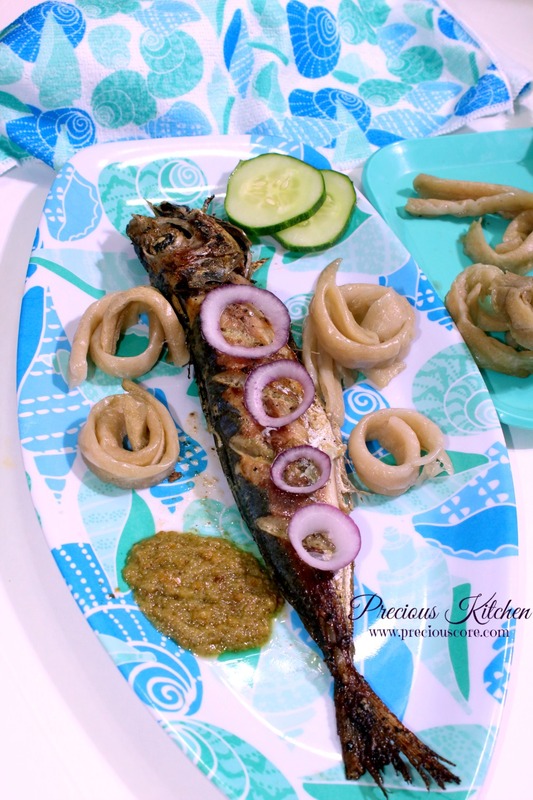 Hi Precious, I remember eating some delicious and delectable grilled fish, and also some amazing vegetable soup (not sure of the name) and of course some yummy Cameroonian jollof. Your blog is excellent, I'm enjoying it. Okay I see. 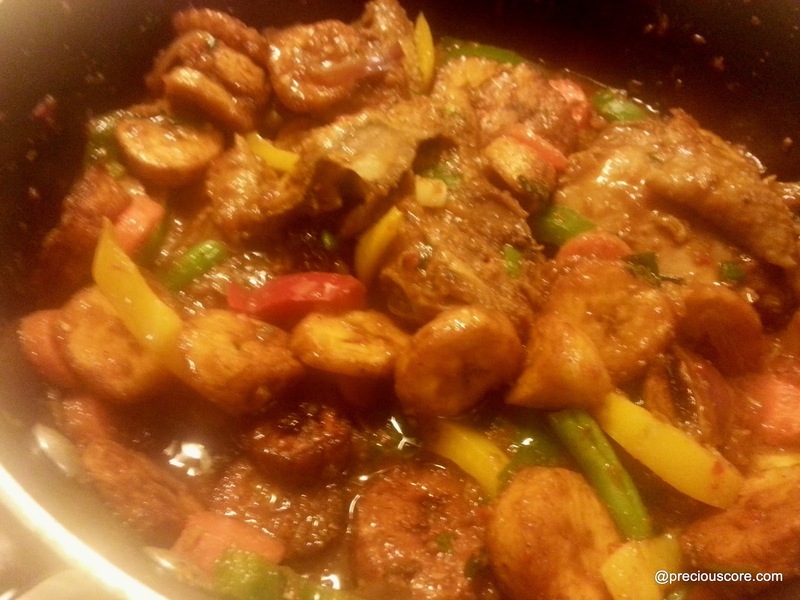 Glad you enjoyed your Cameroonian dining experience! Thanks for your comment on the blog, sweetie. great food. where do you think i can get/taste this in and around chicago? Hi Selva, so sorry for the late response. I really don’t know if there’s a Cameroonian restaurant around Chicago. You could Google it and see what you come up with.